National Vanilla Milkshake Day is June 20th, and Paddlefish is offering their Vanilla Brownie Milkshake for just $5, all day long! (Normally $10). 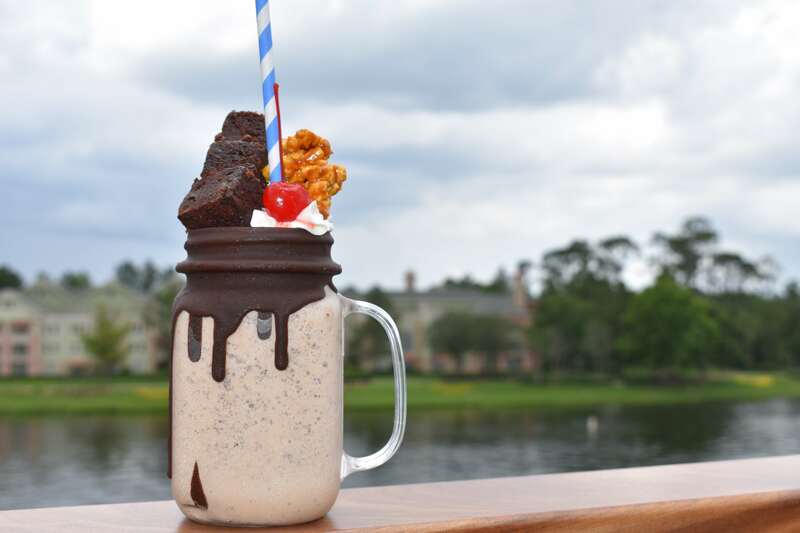 We last had a mini version of the vanilla brownie milkshake with brunch and really enjoyed it. 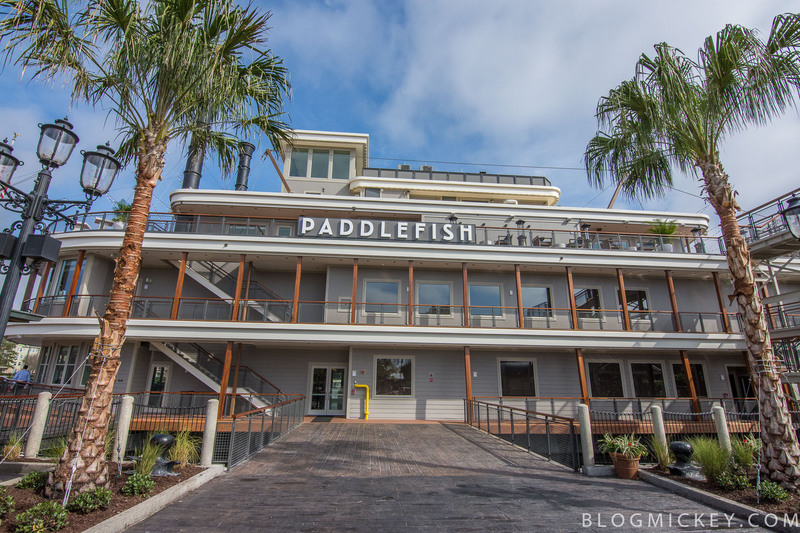 If you’re not able to make it on June 20th, Paddlefish is hosting other events as well.